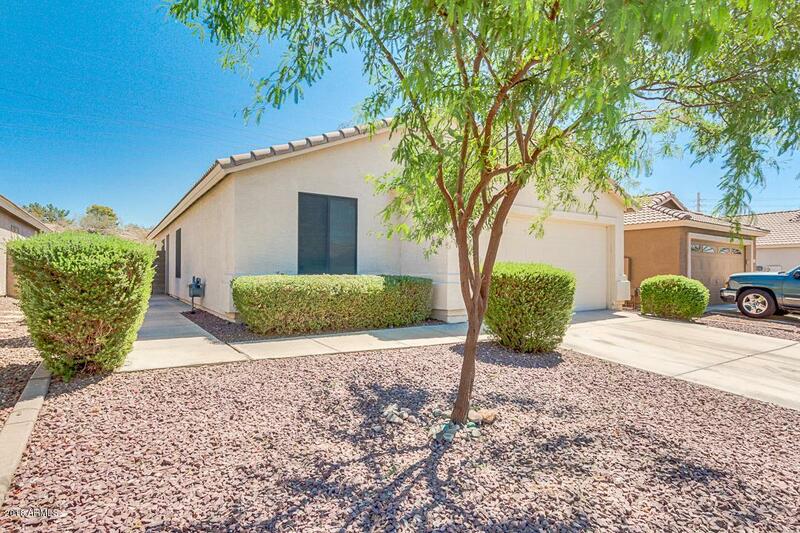 Beautiful single level floor plan located in Surprise now available!! 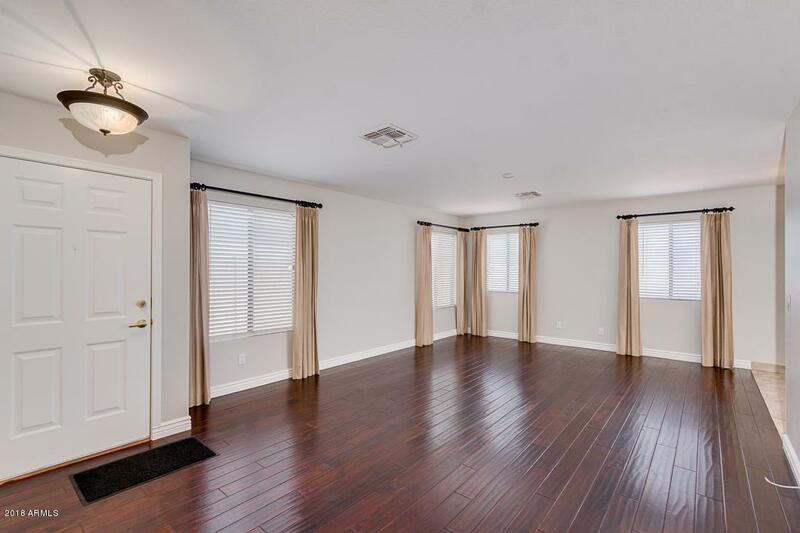 Get ready to fall in love with the gorgeous interior of this move-in ready home that includes hardwood floors, great room, 3 bed, 2 bath, both bathrooms have brand new toilets, plus NEW neutral paint through the entire house that allows you to add your own taste. NEW exterior paint. 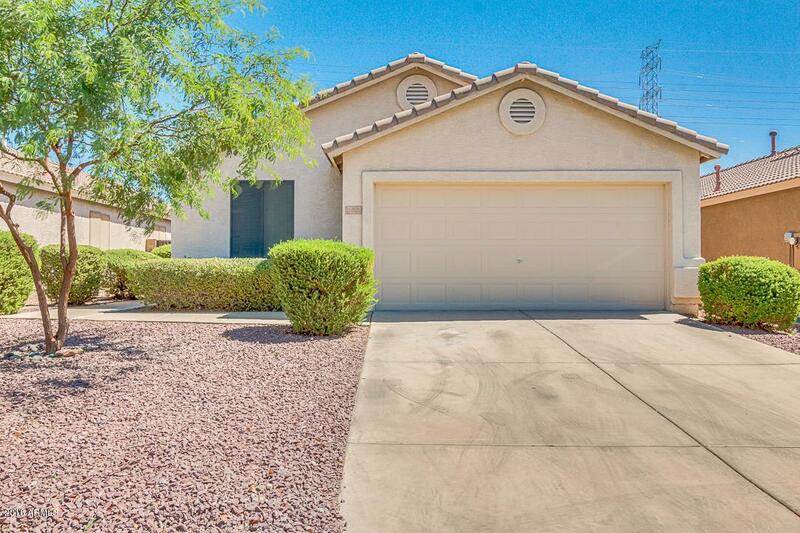 Fantastic kitchen offers ample cabinet/counter space, white appliances, pantry, and sliding door that opens to backyard. 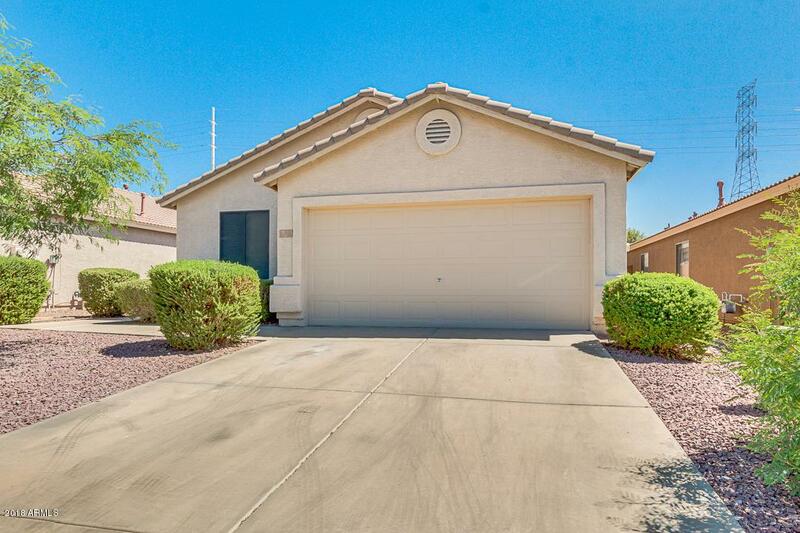 Spacious master suite has walk-in closet and full bath with double sinks. The large backyard is patiently waiting for your landscaping ideas. Don't let this incredible opportunity slip by. Schedule a showing today!